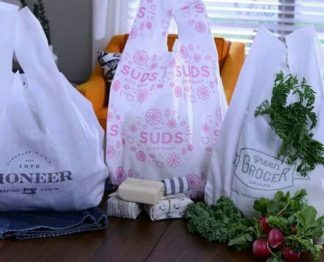 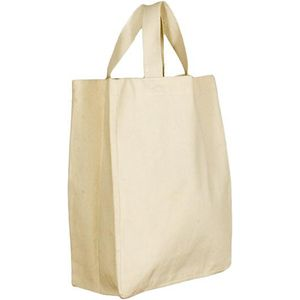 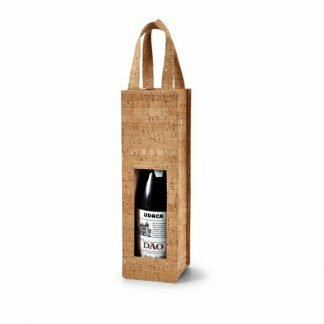 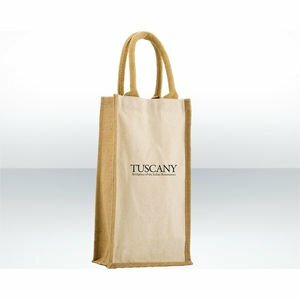 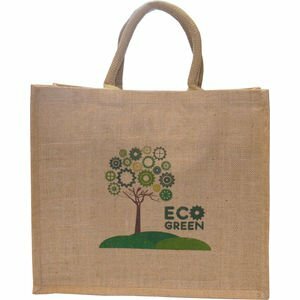 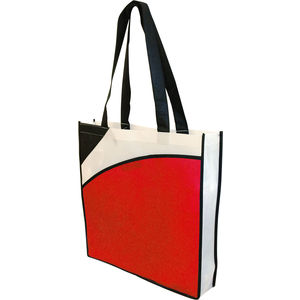 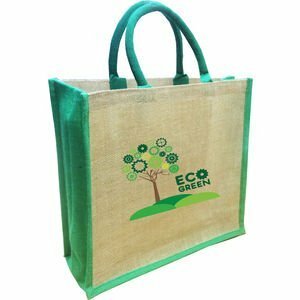 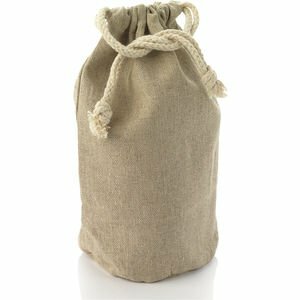 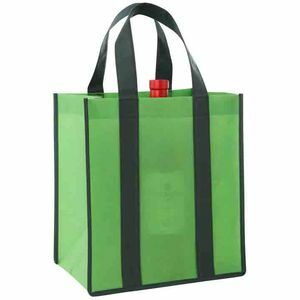 Are you looking for environmentally friendly eco bags for an upcoming event or exhibition? 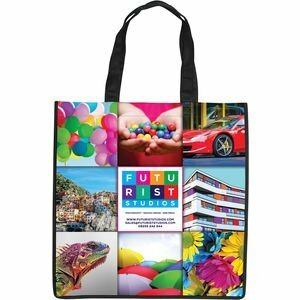 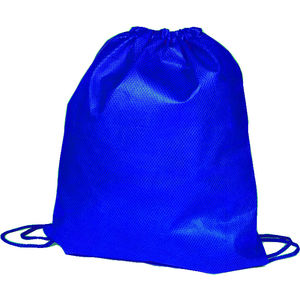 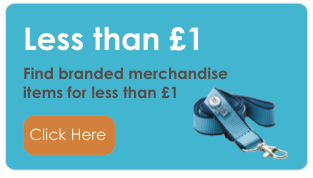 Then we have a huge range, from personalised cooler bags to promotional drawstring bags, to choose from. 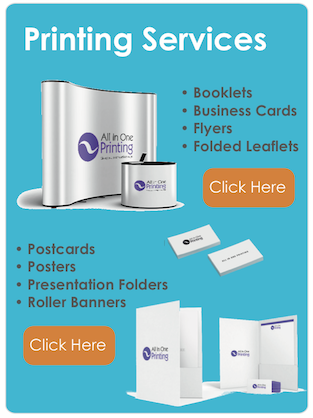 We can provide from low quantities and provide pre-production proofs with your logo on before we go into mass printing. 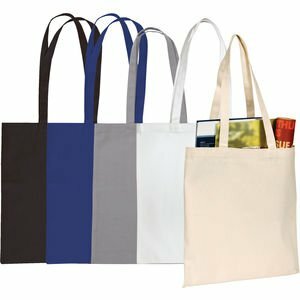 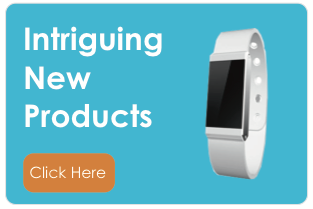 These make for excellent promotional giveaways as they are reusable by clients and ensures your brand stays front of mind.